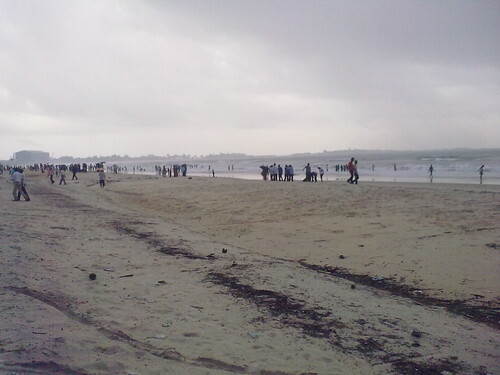 Malpe beach udupi, wabes, originally uploaded by ramkumar-kr. 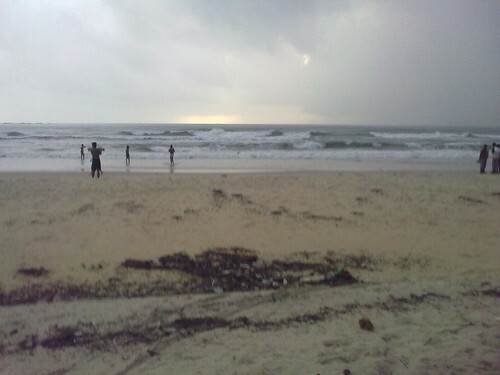 Malpe beach Udupi, originally uploaded by ramkumar-kr. 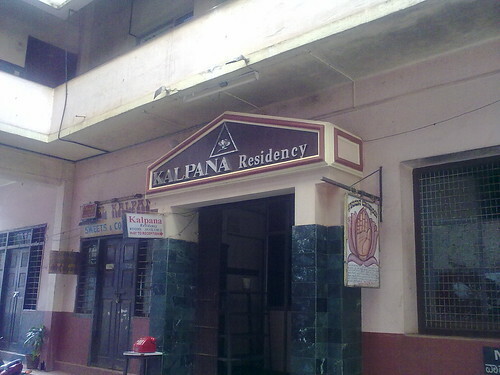 Kalpana Lodge Udupi, originally uploaded by ramkumar-kr. Just 30 minute stay here to get refreshed. 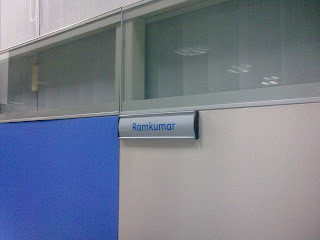 My Sony DSC H2, originally uploaded by ramkumar-kr. 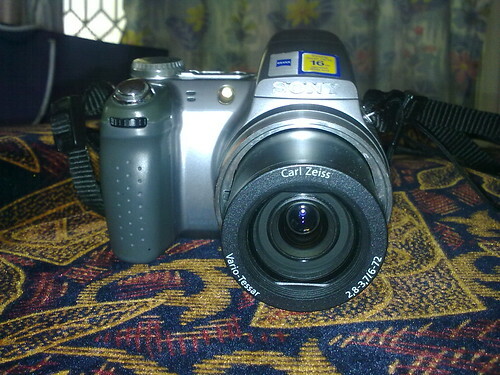 Sony dsc h2 - 6MP , 12X Optical zoom! 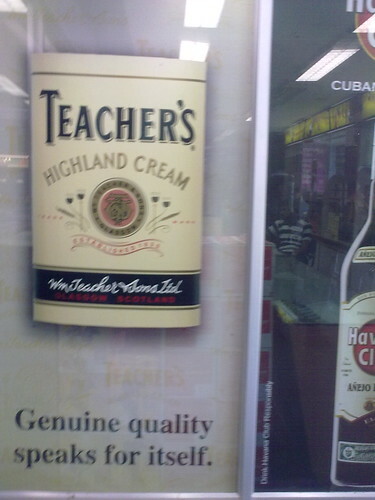 Liquor store at Big Bazaar! Liquor store at Big Bazaar!, originally uploaded by ramkumar-kr. 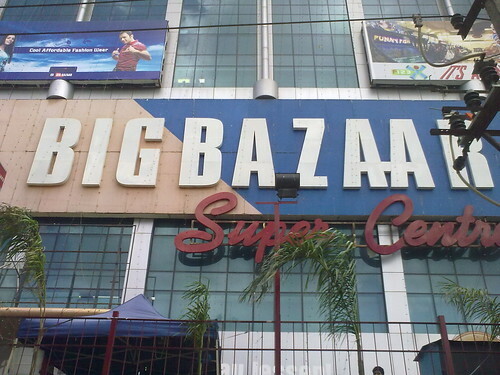 Big bazaar KR Puram, originally uploaded by ramkumar-kr. 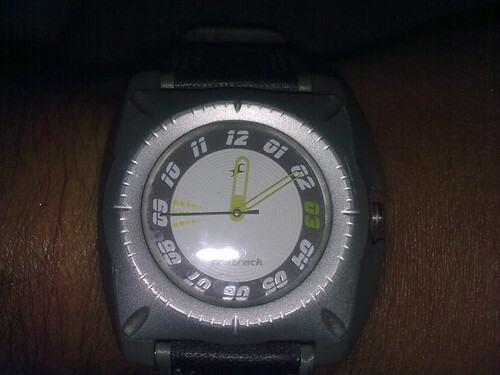 It's time to sleep!, originally uploaded by ramkumar-kr.